We love travelling and regard the West Indies, and Barbados in particular as a place everyone should visit, at least once in their life! It is the oldest continuously operating hotel in the Caribbean, with over a century perfecting the luxury, amenities, and services expected by today’s most discerning traveller. Experience Easter Celebrations in Barbados, including the Easter Bonnet Parade, Kite-flying, and cuisine in Barbados at Easter time. 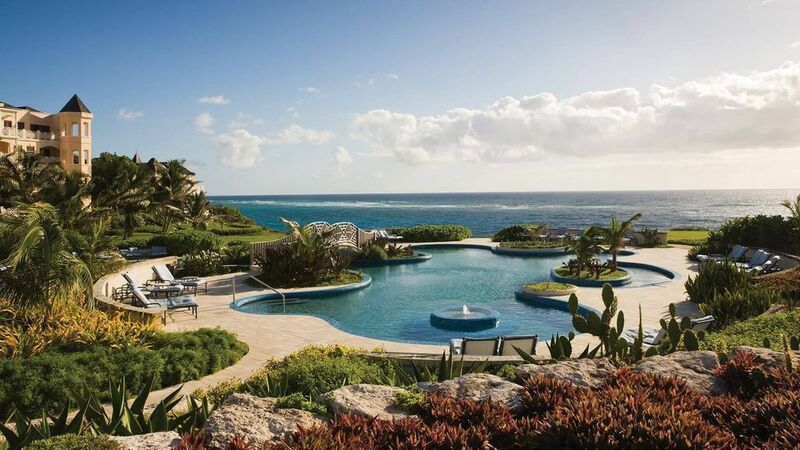 Caribbean islands are known for the sea, sun and sand, but Barbados goes way beyond the physical. It touches the heart and soul with friendly smiles, pulsating rhythmic vibes, contrasting coasts and of course, world-famous rum varieties. Explore Barbados’ many tropical gardens with its vivid colours, discover the island’s rich marine life, or take in an aerial view of the island.